It started with Google Glass, now Sony is also in the race to develop smart glasses. Previously Google Glass made a huge buzz in the market of wearable tech and gadget with their Google Glass. These smart glasses are in the early stage now, but looks like we are going to see a bunch of them very soon. 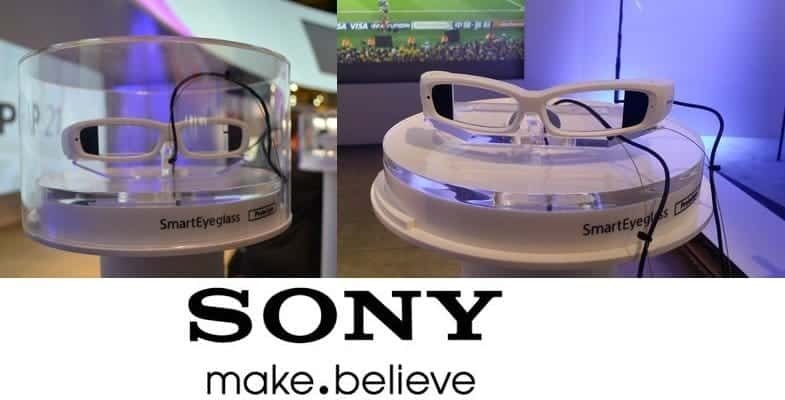 Now, the smartphone and electronics maker Sony is also seemed to be in the race of smart glasses which is dubbed as Sony SmartEyeglass. Sony is working on this project currently and this gadget is expected to arrive by March, 2015. Sony’s SmartEyeglass is equipped with transparent lens, a CMOS image sensor, accelerometer, Gyroscope, electronic compass, brightness sensor, and microphone. Sony already released Software Development Kit for SmartEyeglass. 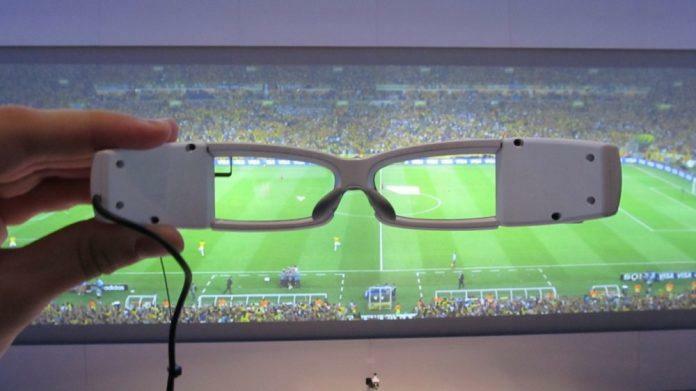 In the smart glass, Sony will use hologram optics tech which will deliver a massive transparency of upto 85%. There is a camera on the left side of the smart glass, and in case of connectivity, the smartglass will be equipped with Bluetooth and Wi-Fi. 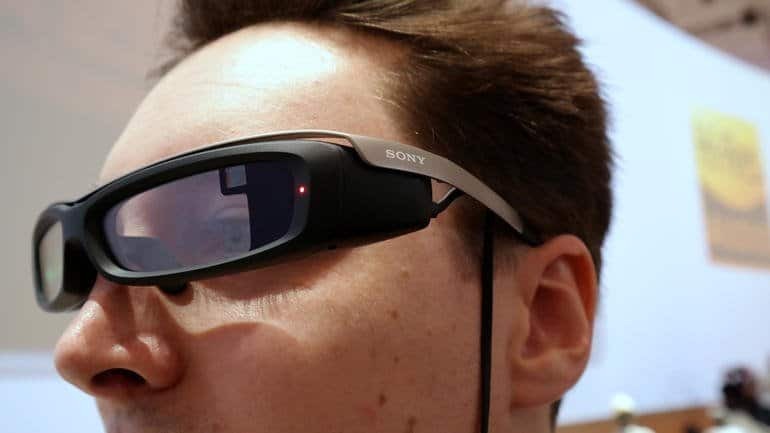 Sony is expected to use Android 4.1 at the first stage of smart glasses, but Sony is using a pretty average camera on this gadget, just 3 MegaPixel which will deliver VGA (640 X 480 pixel) resolution. You can check out the introduction video for Sony SmartEyeglass on their YouTube Channel. And that’s not all, if you wanna know more about it you can check out the detailed information that we have added below.